Excellent property for developers. 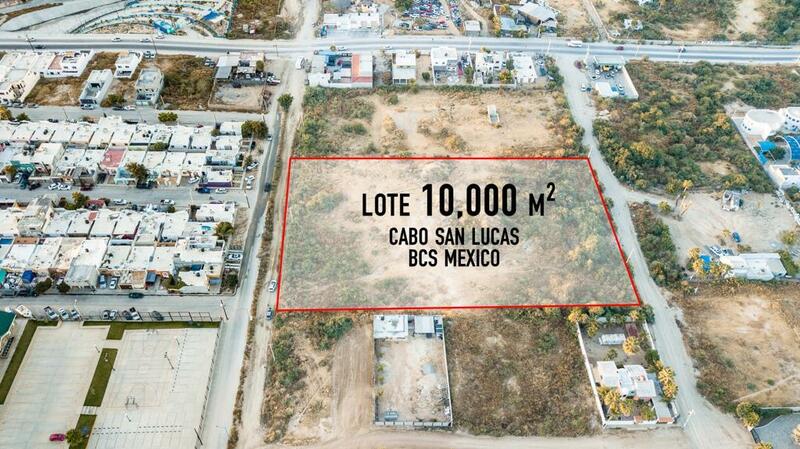 This magnificent lot includes the great benefit of having access by lalle Cabo Falso and Calle de Las Palmas. 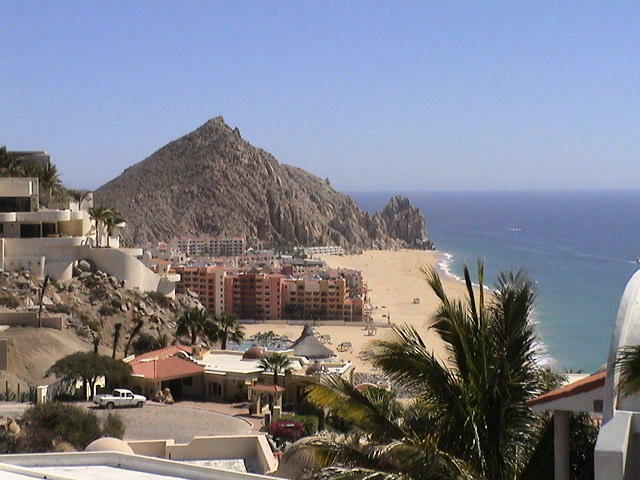 The dimensions are 83.34 meters per Cabo Falso street and 120 meters deep until you reach Las Palmas street. 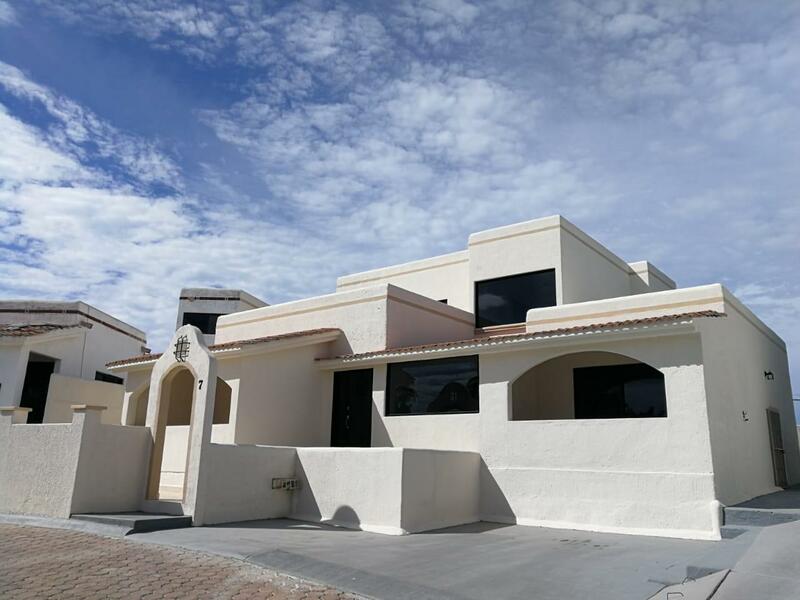 This property is suitable for the construction of houses, condominiums or apartments. 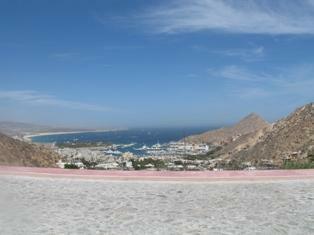 Excellent view to the Pacific and Quivira development. 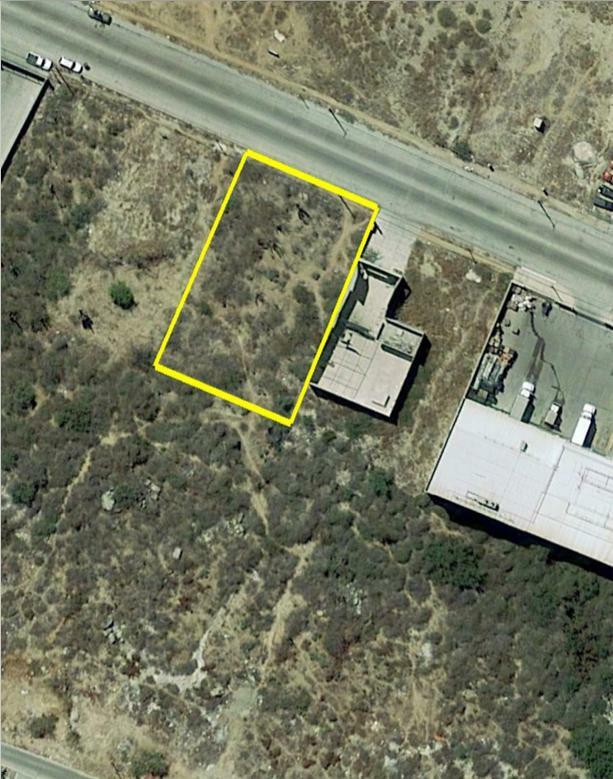 Great commercial or residencial Lot in Brisas del Pacifico with a lot of potential. 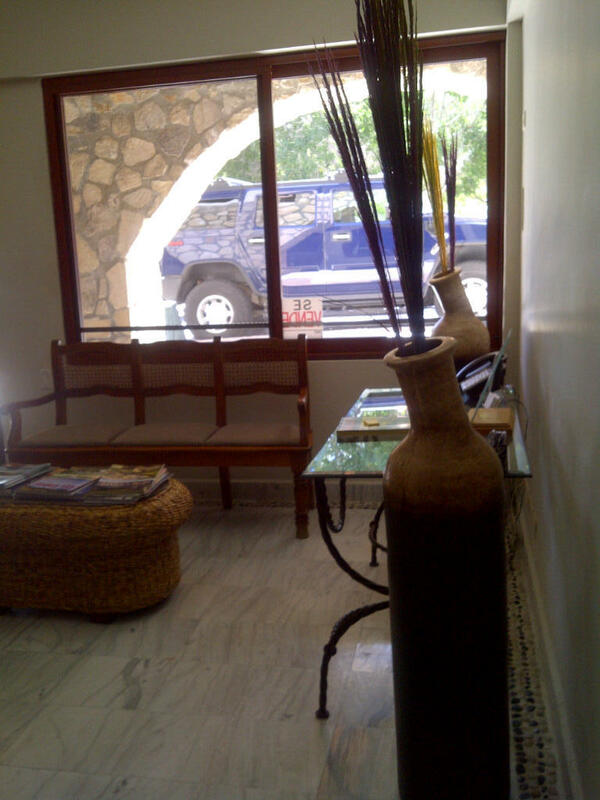 This is located in a huge commercial area and busy road with high visibility 31.5mt facing the street. 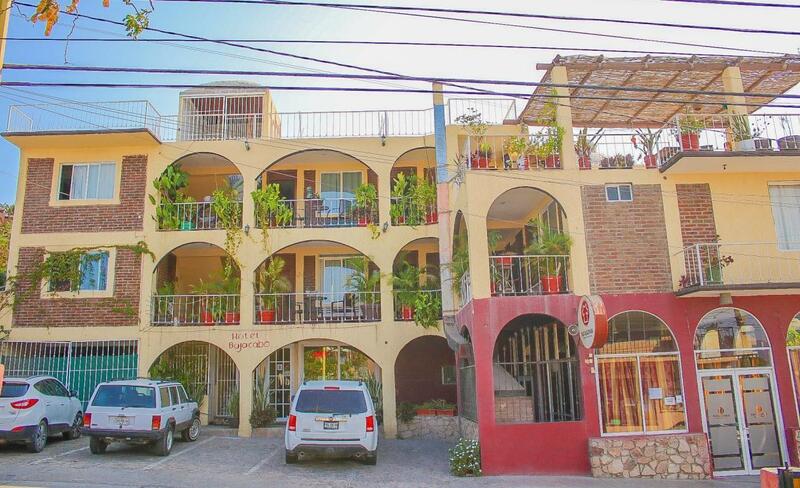 A perfect place for build a business.Only two blocks from hwy Cabo San Lucas - Todos Santos in a paved road. 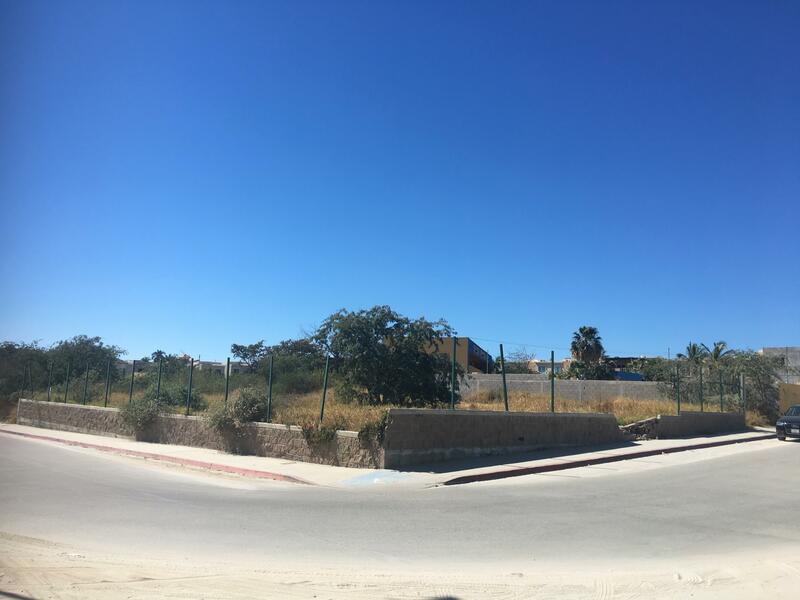 Excelente terreno comercial o residencial en Brisas del Pacifico, con excelente potencial. The beautiful Villa # 7 in the private community of Haciendas D'Cortes, is a place to enjoy the tranquility of the surroundings. Hacienda style home with 3 large and spectacular circular red brick domes. The distribution of the property is 2 bedrooms, 2. 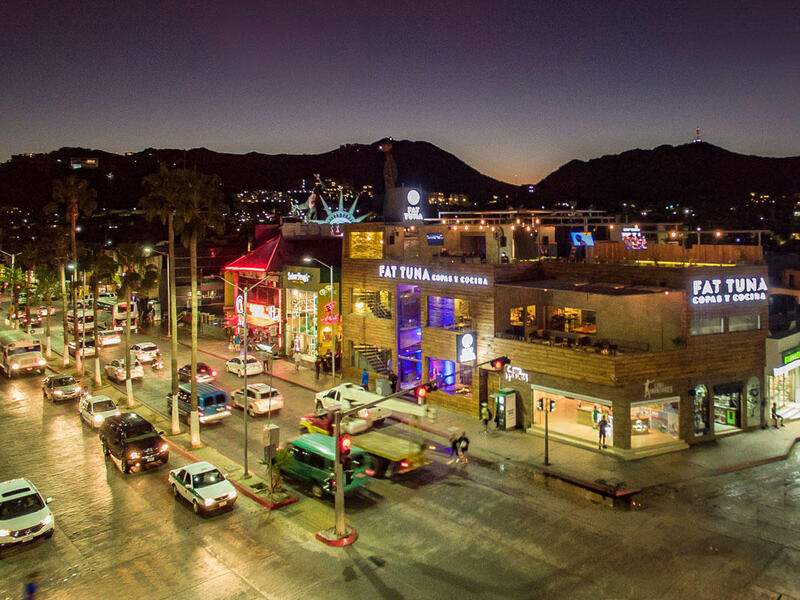 Excellent opportunity to own a commercial property in the heart of Cabo San Lucas.Currently operating as a 10 rooms hotel , this property offers a wide range of possible uses. Good for hospital, corporate center, multi-use offices, hotel..etc. The building has three additional commercial spaces ( one is operating as a restaurant), kitchen and parking for five vehicles. Million dollar views from master bedroom and living area in this charming home with pool. Two bedrooms downstairs and 3rd bedroom or den/office upstairs. House was just painted in and out, new 3rd bathroom, all new sliding doors and pool redone. There is a green area between the vacant lot next door and this house for added privacy. Lowest priced house with a killer view on the Pacific side. 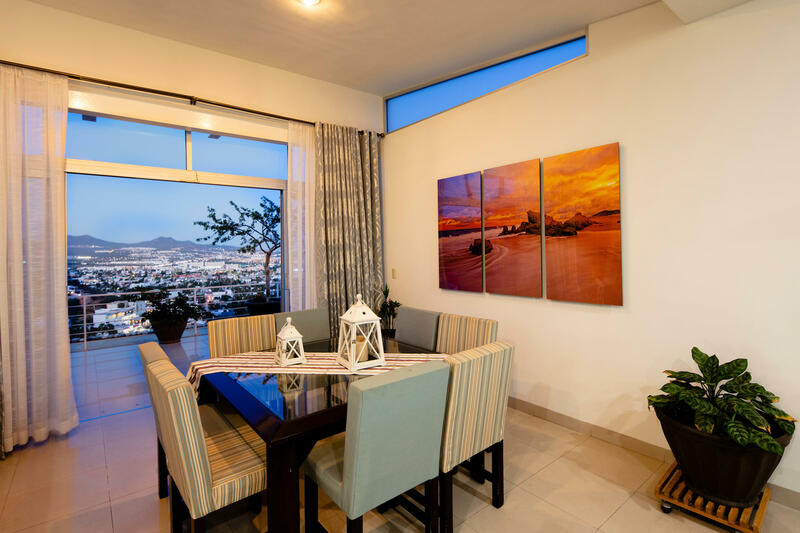 Time to sit back, relax and enjoy the breathtaking views to the Sea of Cortes, City Lights and the Mountains from this beautiful penthouse. The incredible flow from the living room, dining room, and kitchen make this Condo ideally suited for easy entertaining. 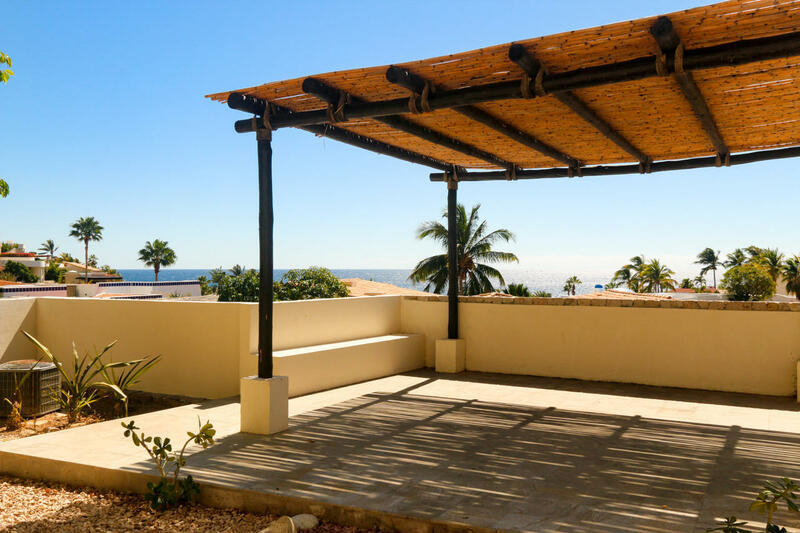 Entertain guests and friends at this hillside Pedregal Villa with Ocean views of the Pacific from its rooftop deck and living areas! Over 3,000 of AC living space and more than 1800 sq. ft. of terraces, garden, and decks make this home spacious. 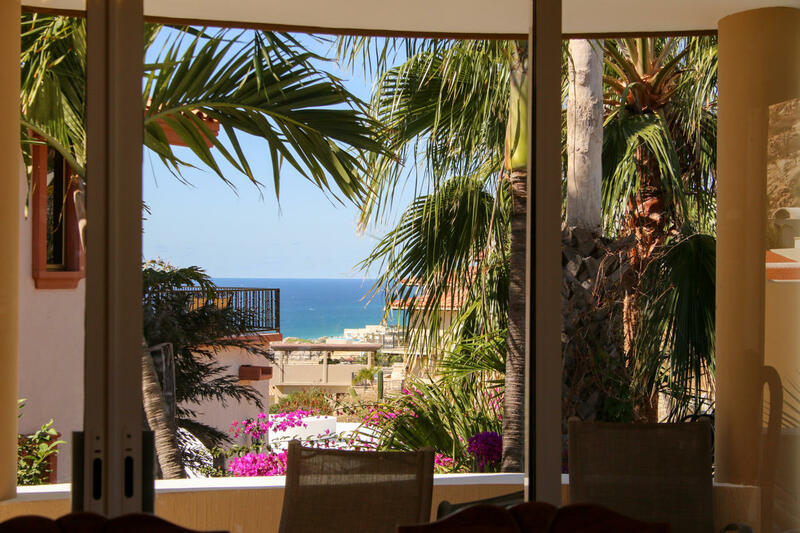 The 3rd bedroom is a detached Casita, perfect for guests.